In June 2018, the Together for Trinity campaign has raised just under 13 million dollars, nearly 2 million dollars over its stated goal. Construction began our new campus building this summer, and we anticipate opening the space to students in time for the 2019-2020 school year! 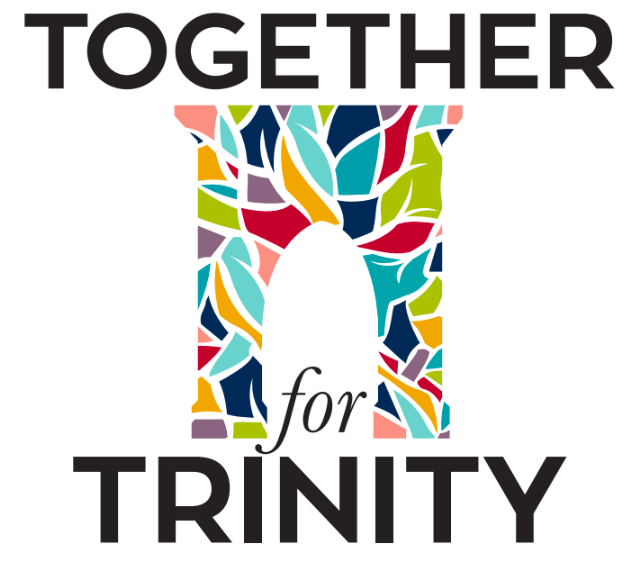 While we have achieved truly remarkable success in the Together for Trinity campaign, we will look to continue to raise funds to support our endowments and the Trinity Fund annually. This incredible campaign will roll directly into a major gifts campaign to steward and solicit support from current and alumni parents as well as community members. The campaign’s stated need was certainly ambitious, but it was nowhere near the audacious goal of creating a $40 million endowment which would fully fund the current level of financial aid. This target is what the school will continue to work towards in the coming months and years. To learn more about the Together for Trinity campaign or other ways to support Trinity, please Director of Advancement Lauren Harnett. Footings, typically made of concrete with rebar reinforcement, are poured into an excavated trench to support the foundation and prevent settling.